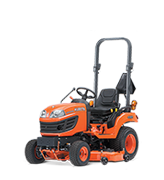 Kubota’s DM332 is built with performance and lasting durability in mind. 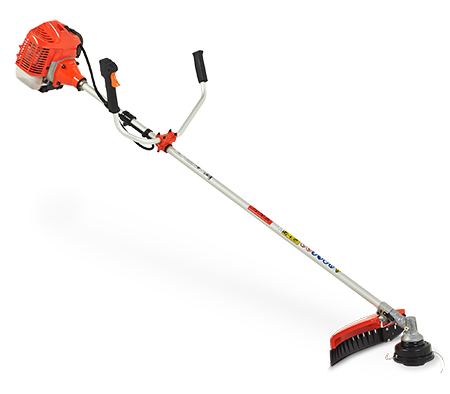 Ideal for frequent and heavy duty applications, the DM332 brushcutter is a must have for the commercial operator. 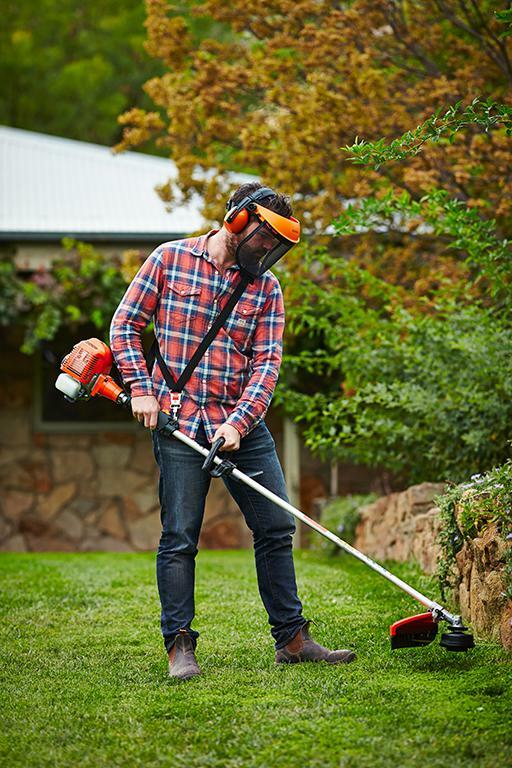 Powered by a Kubota 2 stroke, 33KW engine, renowned worldwide for their exceptional reliability, the DM332 is the brushcutter that keeps on going. 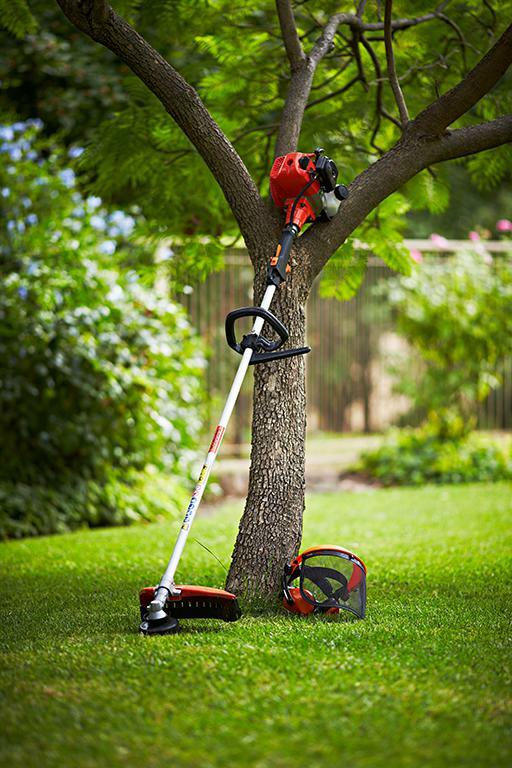 Built with comfort and safety in mind, the heavy duty, straight shaft cushions vibrations, for increased operator comfort. 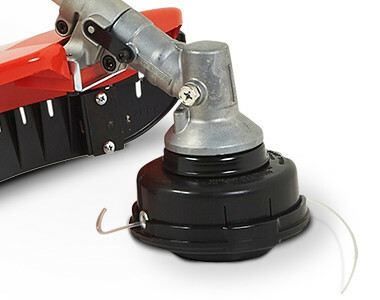 While the safe trigger throttle stops the cutting tool instantly, ensuring operator safety. 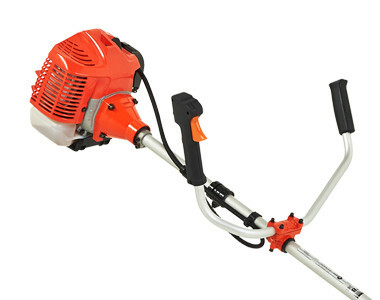 Wide or single handle available, plus additional attachments to suit every application and operator. 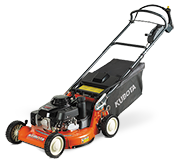 Poweful Kubota 2 Stroke, 33KW engine.